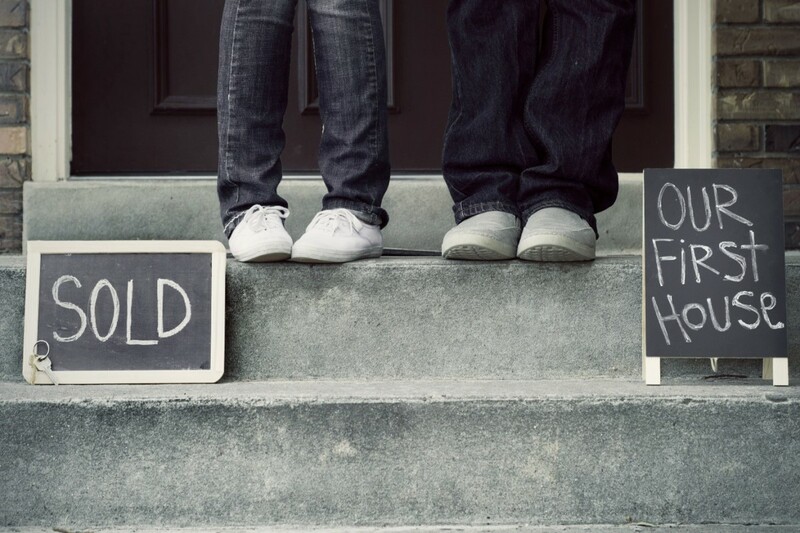 Selling your home is a major life event, full of new horizons for you and your family. It involves changing the property that you live in, often in a completely fresh location – it’s a new start! Amidst all the excitement surrounding your move, selling a property on the open market can be expensive. From estate agent fees to removal costs, they can all dent the profit made from your sale. Moreover, some of these expenses come right at the last minute or are sprung upon you whilst you’re busy making plans – leaving a bitter taste after you’ve finally exchanged. To help you understand these outlays clearer, we’ve outlined the most common house selling fees, explaining when and why they occur on the open market. Traditionally, when you’ve decided to sell your house the next step is to visit and work with an estate agent. They help to set the value of your home, marketing your property, conducting house viewings and managing the negotiations between buyer and seller. While these activities are important in finding you a buyer, this service comes at a cost. Estate agents tend to work via commission, and this can be anywhere from 1-3% of the property sale price +20% VAT. According to the January 2018 UK House Price Index report, the average price of a house in the South East of England is around £323,000. As a result, you may be charged between £3,000 – £8,000 in estate agent fees over the course of your sale. For the price you are paying, you want to make sure you know exactly what’s involved – especially as a fee of £8,000 may feel quite expensive! It is a legal requirement that your estate agent discloses what their service fee includes, so ensure you know what you’re paying for and why. When selling a property, you will need to have a solicitor or a licensed conveyancer to carry out the legal work. Their job is to review the title, the contract, the mortgage, and the transfer documents. They are there to advise you throughout the whole process and keep your best interests at heart. They represent only you, while your buyer has their own representation at their own cost. There are two ways of negotiating a fee here, you can either pay a flat rate (typically £850 – £1,500) or a percentage of the value of your property – which can be around 2.5%. Another expenditure worth considering with an elongated house sale is the ongoing running costs of your property during this period. 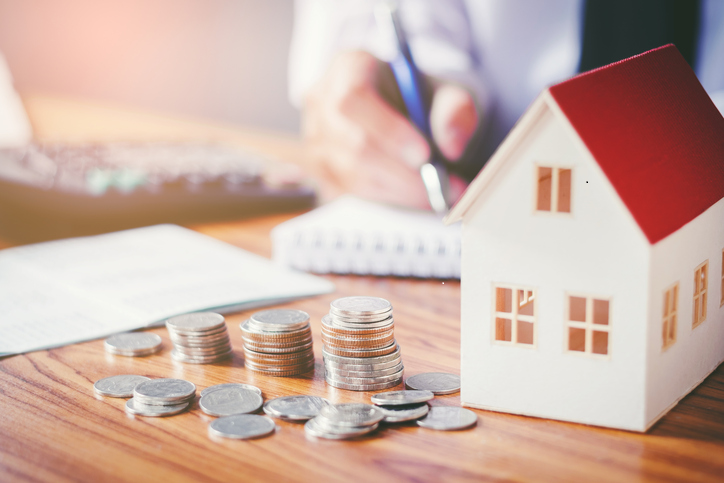 Besides mortgage payments, utility bills such as energy, water and broadband will begin to add up as well as council tax during the months when your house is up for sale. With the primary fees covered, there are also a few other costs that occur when selling a property that is worth bearing in mind – they all add up of course! Firstly, if you’re putting your property on the market, it must have an assessment to get on the Energy Performance certificate register. This is used to measure the energy efficiency of your house, whether it meets the area’s criteria, and if it can be improved. On average this will cost you around £60 to £120, depending on your local assessor’s prices. Staying with energy costs, you would also need to get a Gas Safety (up to £35 to £150) and Electrical Safety certificate (£100 to £250). These are credentials buyers will be made aware of, so this would be a welcome addition when selling your property. To get the best valuation of your property, you will perhaps spend money on repairing your house. Minor repairs can cost around £700 (replacing uneven floorboards, fixing cracked walls), while major renovations can go up in tens of thousands of pounds. Either to initially attract buyers or before they move into your house, you need to ensure that it is aesthetically pleasing and unblemished. This would usually require a full-professional cleaning service, which on average can cost you £285. For example, the cost of moving from London to Manchester can be in excess of £800, considering the distance and volume of furniture. Lastly, one of the most overlooked costs of selling your house is mail redirection. As the name suggests this is essentially telling the mail services that you are moving to a new property -which can cost anywhere between £32 and £63. As you can tell, there are many house selling fees associated on the open market, some are to be expected, for example, solicitors fees, while others may not be initially accounted for (such as transportation of goods). Looking at the aforementioned, for a house sale of £323,000 you could be paying up to £12,000. Is there a way to sell a house without paying all these fees? As you can imagine, the cost of selling on the open market can quickly add up – eating into the profit margins from your sale. However, Vivo Property Buyers are there as an alternative by offering a guaranteed sale away from the insecurities of an open market sale. We strive to make selling a home a stress-free experience. Firstly, all costs and fees which usually go hand in hand with a property sale are covered by Vivo. From legal fees to professional clearance and cleaning. Naturally, there won’t be any estate agency fees either, so expect no surprises down the line. In addition, unlike many cases in the open market, once you’ve accepted our formal offer, your house sale (and price) is guaranteed – with no last-minute surprises. As specialist fast property buyers, you can have the funds in your account in as little as 7 days – far quicker than the traditional house selling method which can take on average 3-4 months. We also buy sold as seen – this means you don’t have to spend time or money on property renovations which may delay your sale. Lastly, we understand that this process may be quite speedy, so we work in a timeframe to suit you. This includes a period where you can stay in your property rent-free after you have received your full funds, to help you manage your move better and make it a less stressful experience. If you are looking to sell your property but you’d like to avoid stress, the unknowns and the fees associated with an open market sale, contact us today and receive a no-obligation offer for your property in just 24 hours. If you’re still unsure about using a house buying company, take this short quiz to see if Vivo is the right fit for you!